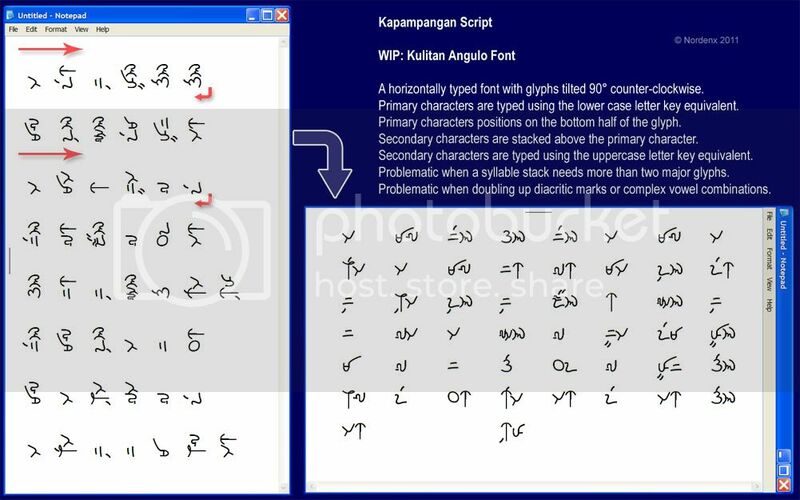 Been looking for a good Kampampangan baybayin font. I've used your Baybayin sinta in my signature for some of my digital work, and I am genuinely interested in this undervalued script. 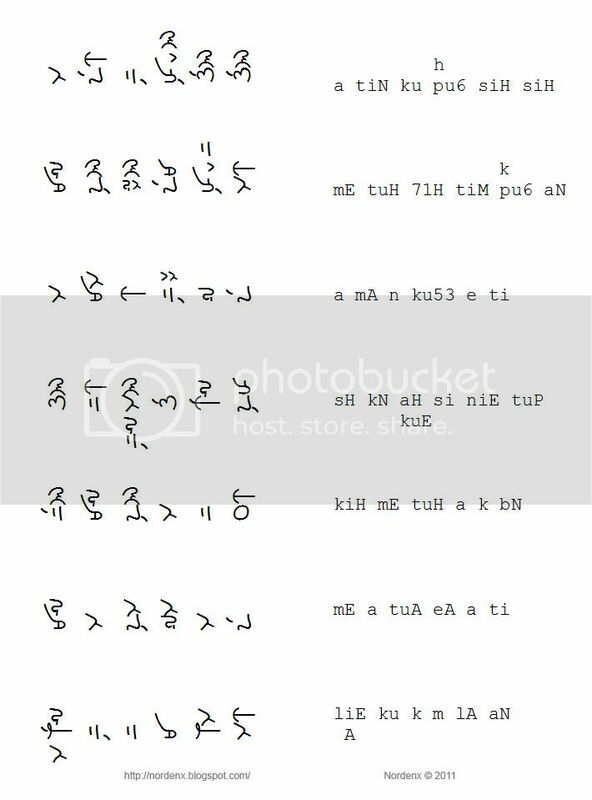 I sometimes wish they taught baybayin more extensively in Philippine schools. Keep up the good job, sir!